Description WHAT A GREAT DEAL SAVE THOUSANDS COMPARED TO NEW!!! NAVGATION, BLUETOOTH, APPLE CARPLAY AND BACK UP CAMERA!!! WIRELESS PHONE CHARGER!!! ONE OWNER CLEAN CARFAX!!! 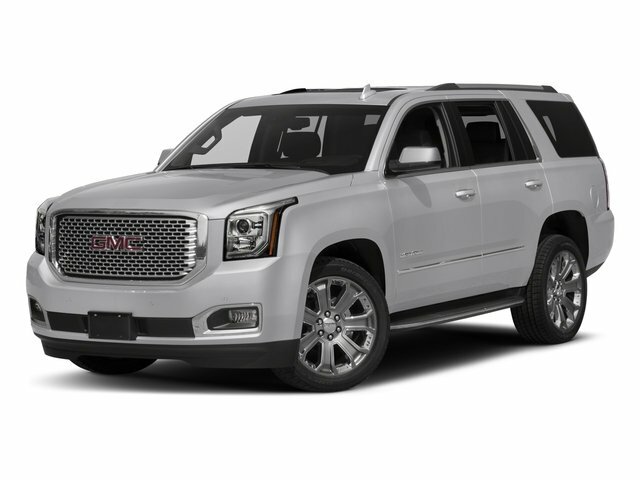 Mandal Buick GMC is excited to present to you this stunning 2018 GMC Yukon Denali in Iridium Metallic. 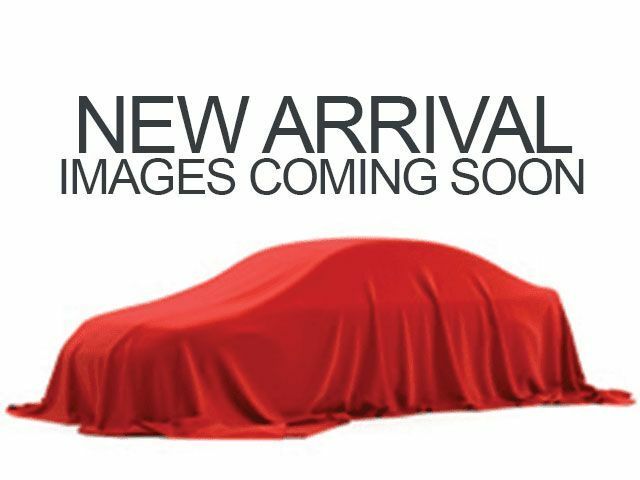 This SUV comes equipped with an Enhanced Driver Alert Package (Forward Collision Alert, IntelliBeam Automatic High Beam On/Off Headlamps, Lane Keep Assist w/Lane Departure Warning, and Low Speed Forward Automatic Braking), Magnetic Ride Control Suspension Package, Memory Package, 3rd row seats: split-bench, 4-Wheel Antilock Disc Brakes, 4-Wheel Disc Brakes, 5 Auxiliary 12-volt Power Outlets, ABS brakes, Adjustable pedals, Auto High-beam Headlights, Auto-dimming door mirrors, Auto-dimming Rear-View mirror, Automatic temperature control, Blind spot sensor: Lane Change Alert with Side Blind Zone Alert warning, Bose Centerpoint Premium 10-Speaker Surround Sound, Brake assist, CD Player, Compass, Delay-off headlights, Dual front impact airbags, Dual front side impact airbags, Electronic Stability Control, Emergency communication system, Exterior Parking Camera Rear, Front anti-roll bar, Front dual zone A/C, Front fog lights, Front wheel independent suspension, Fully automatic headlights, Garage door transmitter: HomeLink, Genuine wood console insert, Genuine wood dashboard insert, Genuine wood door panel insert, Hands Free Power Liftgate, Heads-Up Display, Heated and cooled front seats, Heated door mirrors, Heated Leather-Wrapped Steering Wheel, High-Intensity Discharge Headlights, Illuminated entry, Inside Rear-View Auto-Dimming Mirror, Integrated Trailer Brake Controller, Lane Change Alert w/Side Blind Zone Alert, Leather Shift Knob, Low tire pressure warning, Memory seat, Navigation System, Occupant sensing airbag, OnStar 4G LTE, Outside temperature display, Overhead airbag, Panic alarm, Passive Entry System, Pedal memory, Power Liftgate, Power-Adjustable Pedals For Accelerator & Brake, Premium audio system: IntelliLink, Push Button Keyless Start, Radio: AM/FM/SiriusXM w/Navigation, Rain sensing wipers, Rear air conditioning, Rear anti-roll bar, Rear window defroster, Rear window wiper, Remote Keyless Entry, Remote keyless entry, Security system, SiriusXM NavTraffic, SiriusXM Satellite Radio, Speed control, Speed-sensing steering, Steering wheel memory, Steering wheel mounted audio controls, Traction control, Turn signal indicator mirrors, Universal Home Remote, Variably intermittent wipers, and Wheels: 20" x 9" Ultra Bright Machined Aluminum. Priced below KBB Fair Purchase Price!